Today I'm excited to have LaKisha Riddick on the podcast. 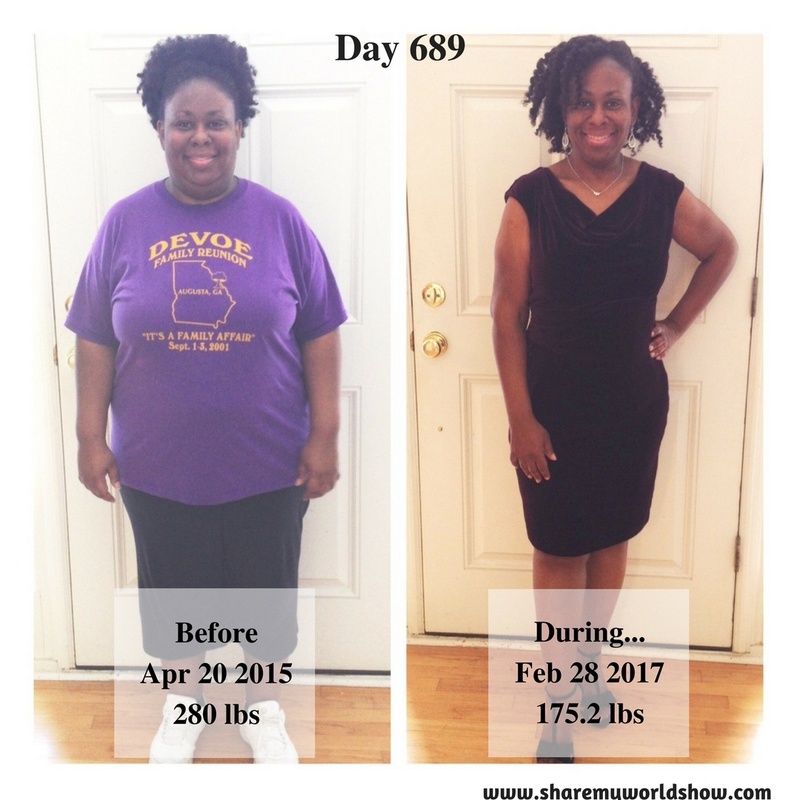 Not only did LaKisha lose 105 pounds, but she did it online with everyone watching! In this interview, she shares the process with us. It was a pleasure, LaKisha! Thanks for being on the show! Thank you Barb for sharing my story with your followers.